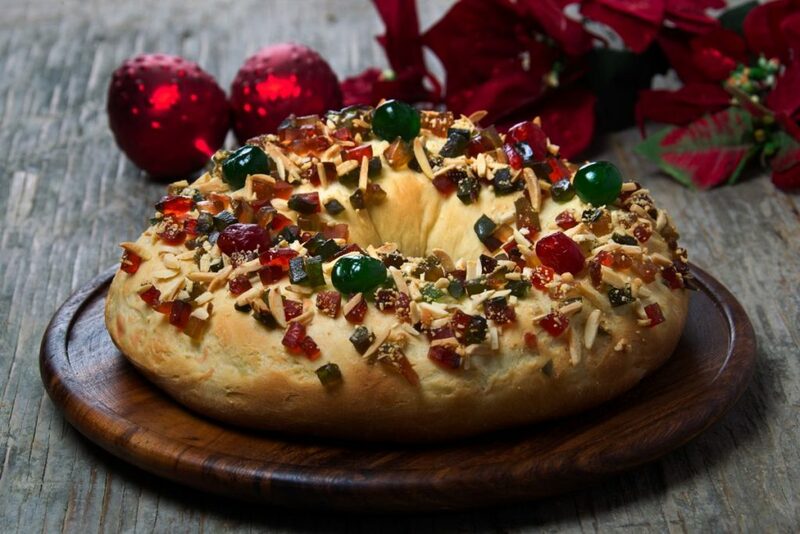 The rosca de reyes, also known as "roscon de reyes" is a traditional recipe that is much loved and we all yearn for the time of year to enjoy its rich flavor, it is eaten in many countries (Spain, Portugal, Mexico, Argentina, Colombia). It is customary that inside the thread is placed a surprise that will come as a gift to any of the diners, each country has a different meaning for that surprise, the threads are not only made with gifts, if not, we can also delight with Rich fillings, which today are very varied. 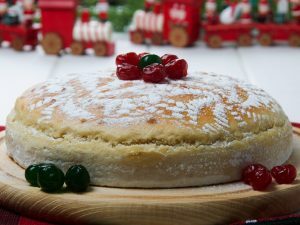 This delight is enjoyed during the Christmas season during breakfasts, snacks, the day of kings and even in some countries can be found in bakeries the rest of the year, accompanied by a rich hot chocolate, which will finish giving that magic touch that we love everyone. 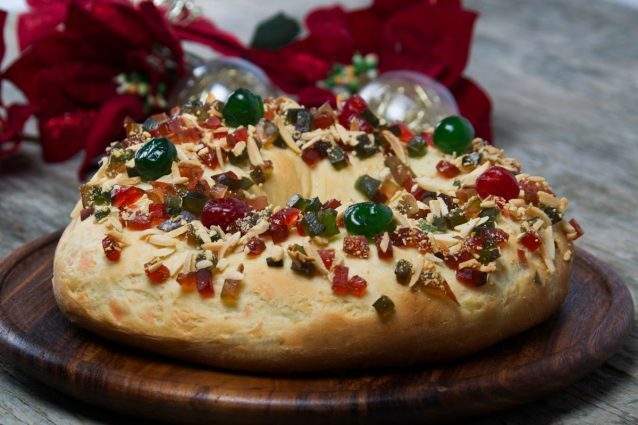 The mass of "Roscon de Reyes" is made from a sourdough, that is, first a part of the dough is made that includes the yeast and then it is joined with the rest of the flour and the ingredients. This allows to create more air and fluffiness within the final mix. 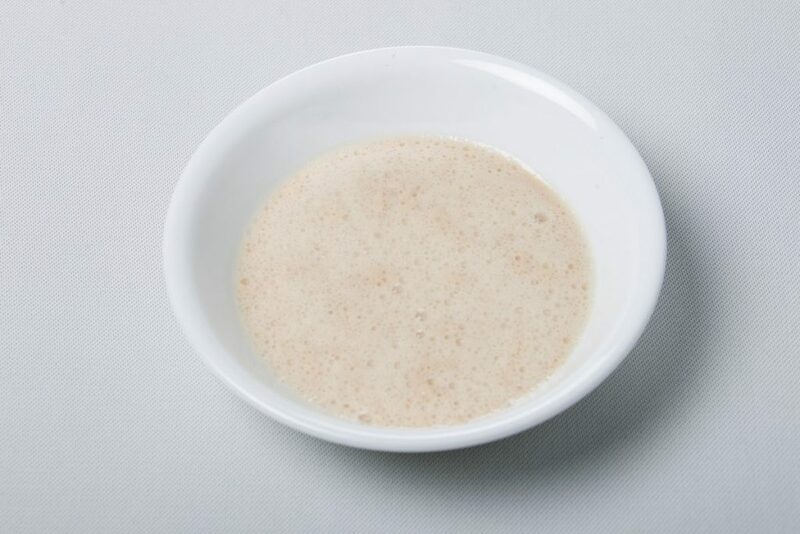 In a deep bowl, dissolve the yeast in ¼ cup of warm water. 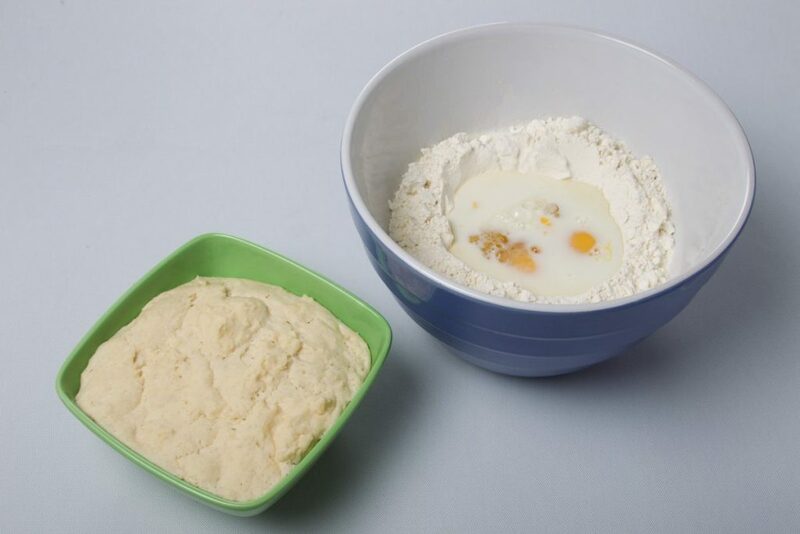 Add half the flour and knead to make a dough ball. 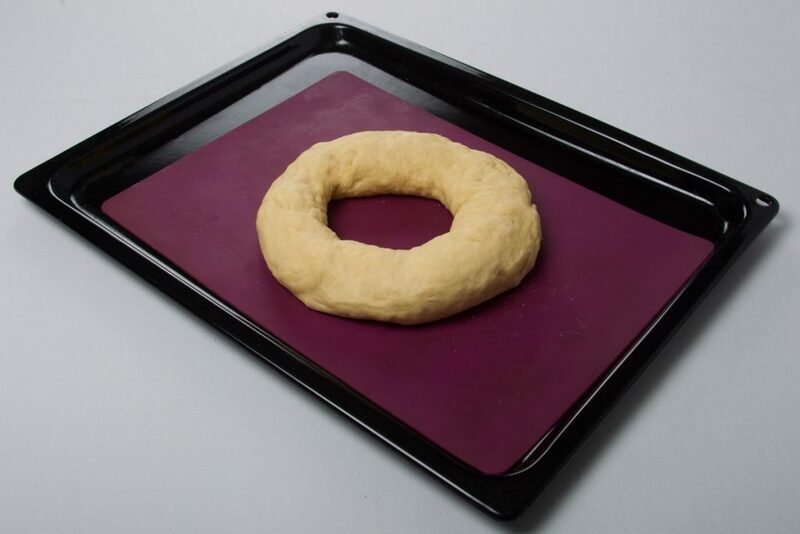 Put on a plate and cover with plastic wrap to let it stand until it has grown to twice its size. 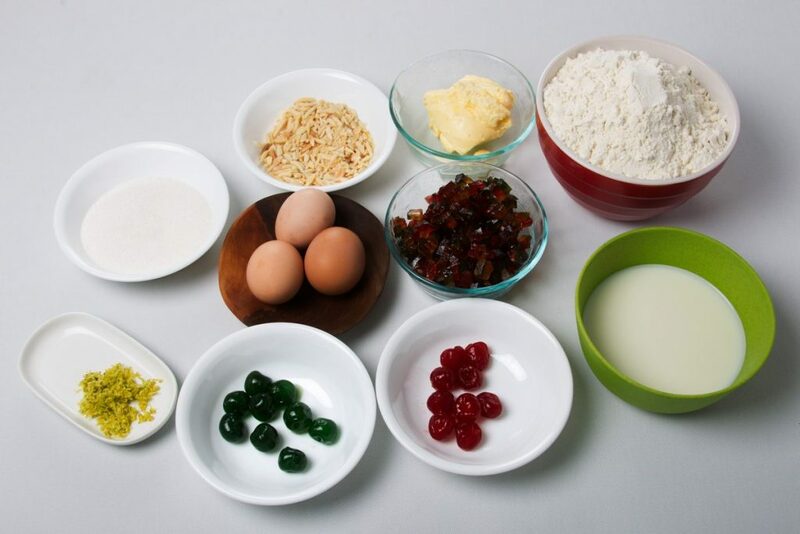 In a large bowl, mix remaining flour, eggs, orange essence, yolks, melted butter, sugar and salt. 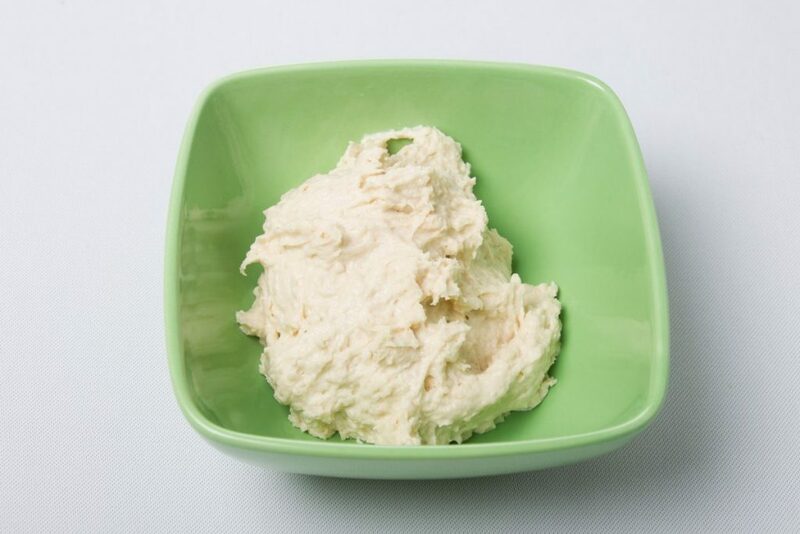 Add the fermented dough (the one with the yeast) and mix until you get a uniform dough. 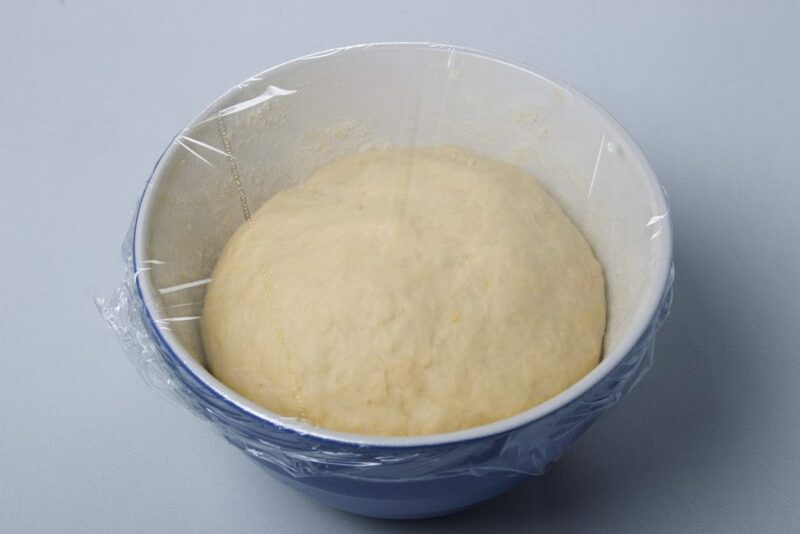 Let the dough ball rest in a covered dish for 6 hours at room temperature. Preheat the oven to 180 degrees centigrade. Take the dough and make two threads. Put each thread on a large baking sheet. The dolls are placed on the threads without leaving a trace of where they are. 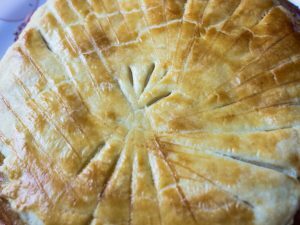 Bake the 15-minute thread. 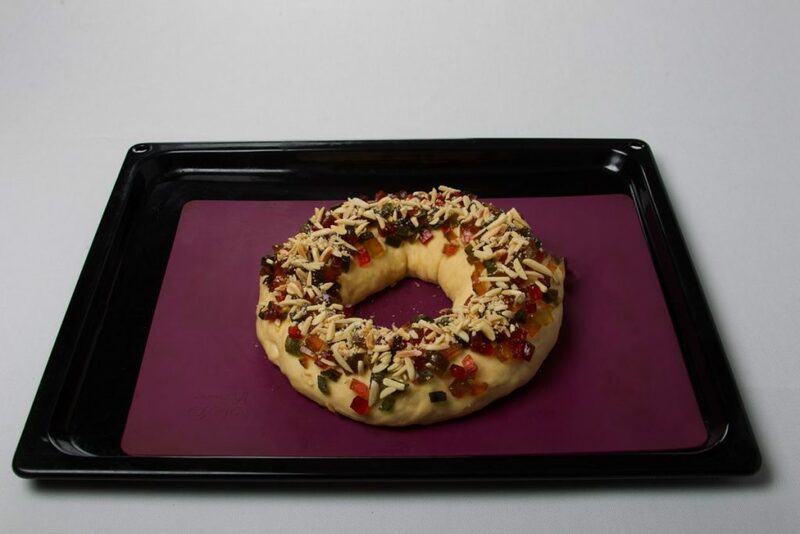 Remove from oven and garnish with caramelized fruit and bake for 5 more minutes. You can also add the caramelized fruits before baking, if they are very small they could be a bit chewy.